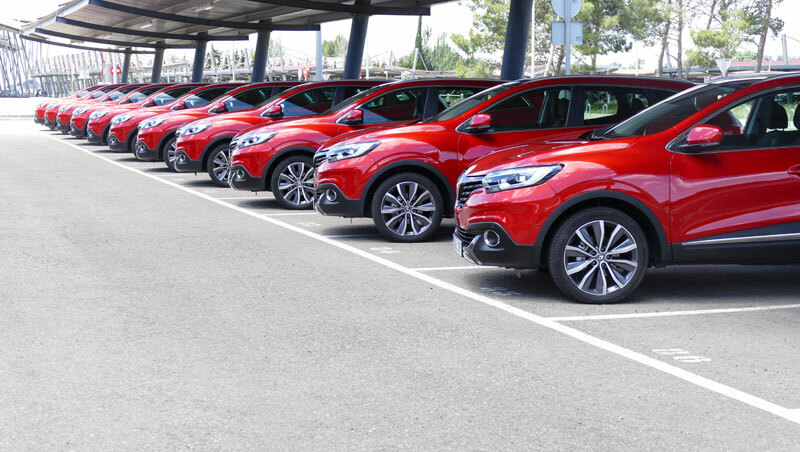 Following on from the New Espace operation in April, Renault invited a specialist international audience of 40 bloggers to try out its first C-segment crossover. The venue was Zaragoza, capital of the Aragón region of northern Spain, and its outlying region. 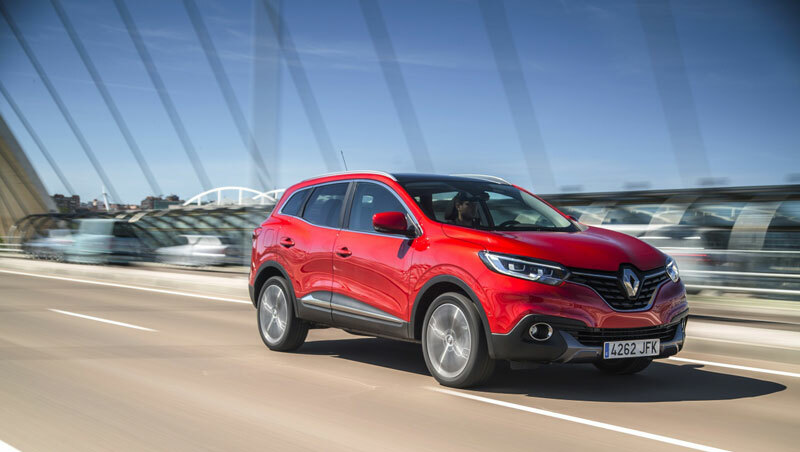 For the first day's road tests we'd be driving a petrol version of Kadjar, powered by the Energy TCe 130 engine coupled through a six-speed gearbox. The first leg of the journey took us from Zaragoza Airport to the site of the 2008 International Exhibition. 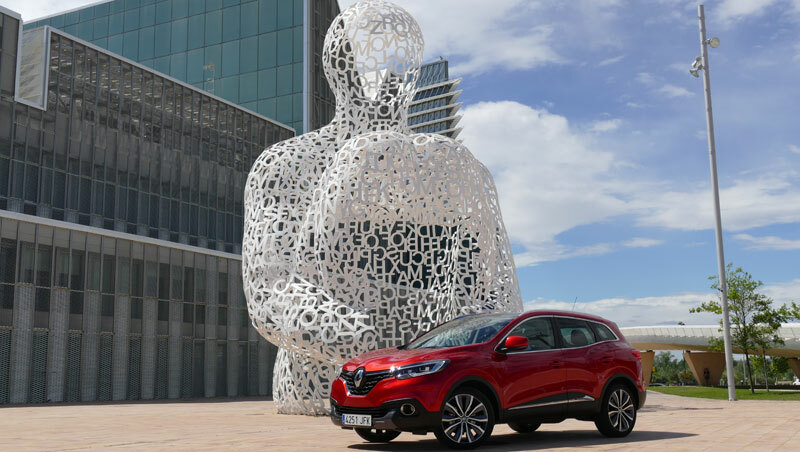 With its generous, powerful profile, Renault's new crossover pulled many an admiring glance in the urban setting of Zaragoza city. With its wide rear wings and 19” wheels, the car exudes an undeniable impression of rugged reliability. 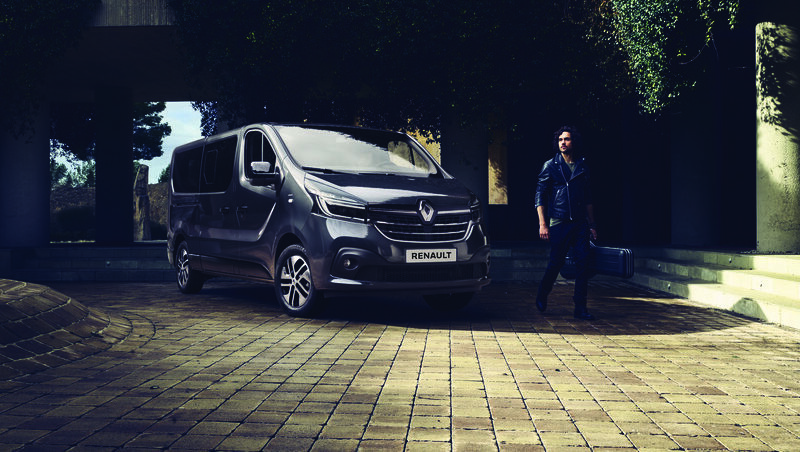 At the same time, it comes across as decidedly elegant and refined, largely thanks to the oversized front grille with the large Renault badge and new light signature. The high-set driver's seat and 200 mm ground clearance are definite advantages for city-centre driving. 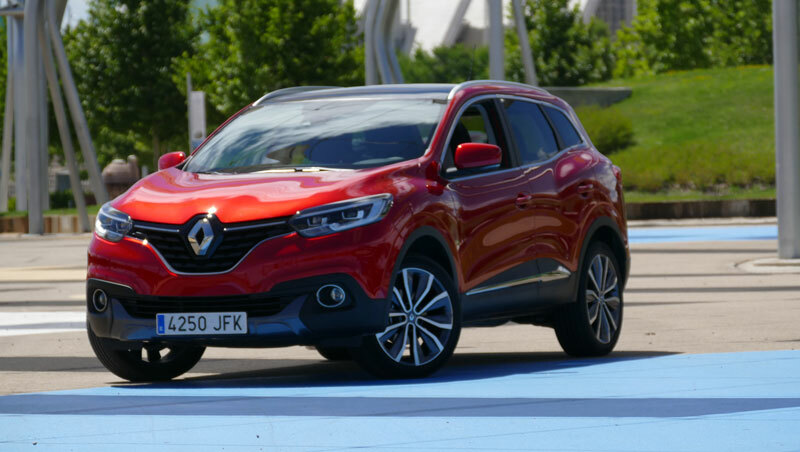 And despite its impressive size (4.45 metres long by 1.84 wide), Kadjar proves remarkably agile and manoeuvrable. 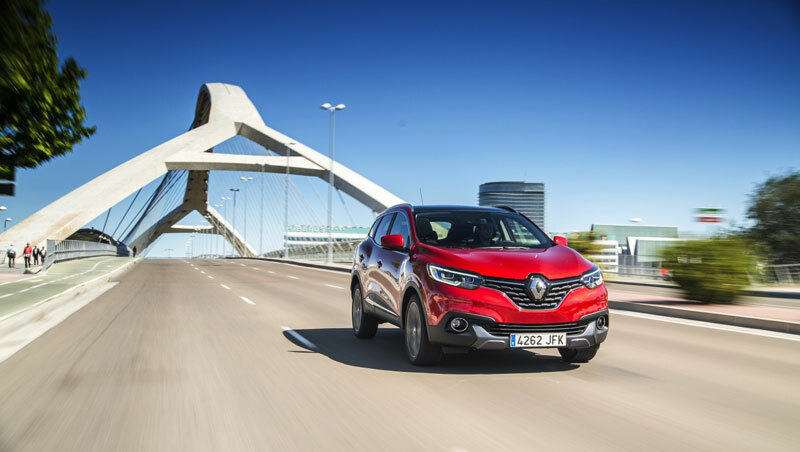 For the second leg of the day, Renault gave us a choice of two circuits on which to put our flame red Kadjar through its paces. We opted for the longest of the two, a two-hour drive along some fairly small roads, through magnificent countryside strangely evocative of a Far West scenario! 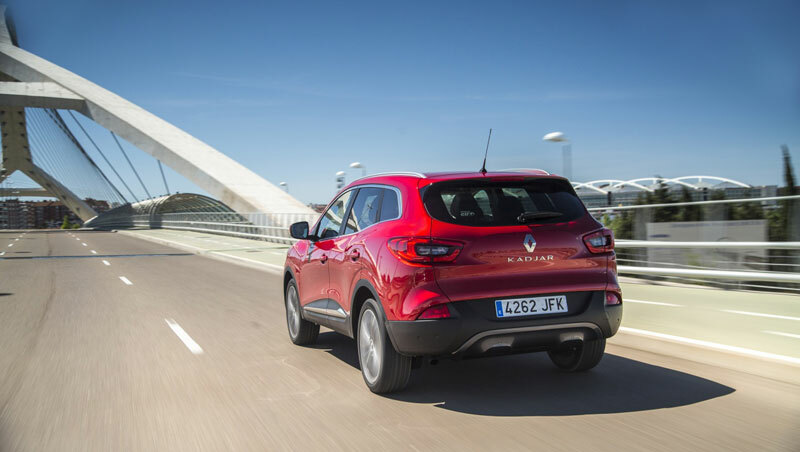 This was Kadjar's chance to show how it handles on the open road. 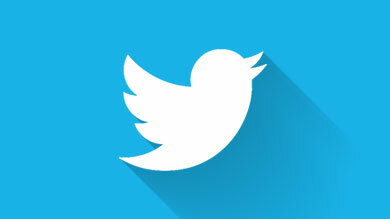 First impressions are good! 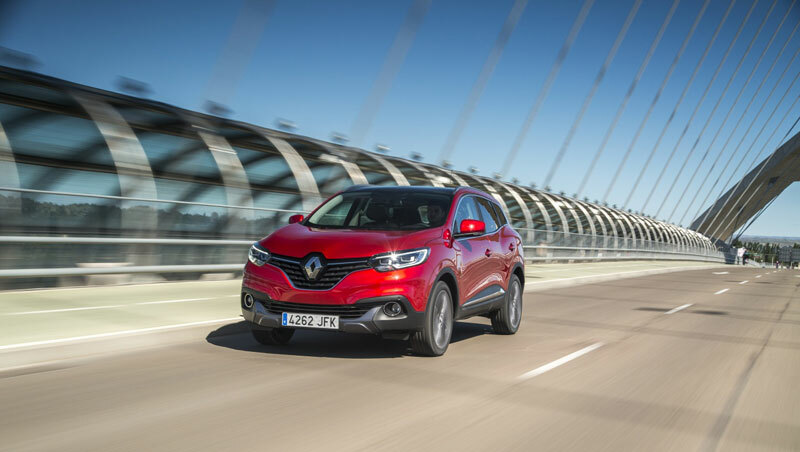 Roadholding is reassuring, with Kadjar taking tight bends and uneven road surfaces easily in its stride. The Energy TCe 130 petrol engine is not the fastest, but it's perfectly convincing on this kind of journey, and fuel consumption averages out at a very reasonable 5.6 litres per 100 km. Passengers and driver alike will appreciate the quality cabin finish and uncluttered, ergonomic dashboard. There's the very latest R-Link 2 multimedia tablet (as seen on New Espace), with its intuitive and customizable connection capabilities. Rear-seat passengers enjoy comfortable leg room, and the panoramic sun roof makes for a pleasantly bright interior. 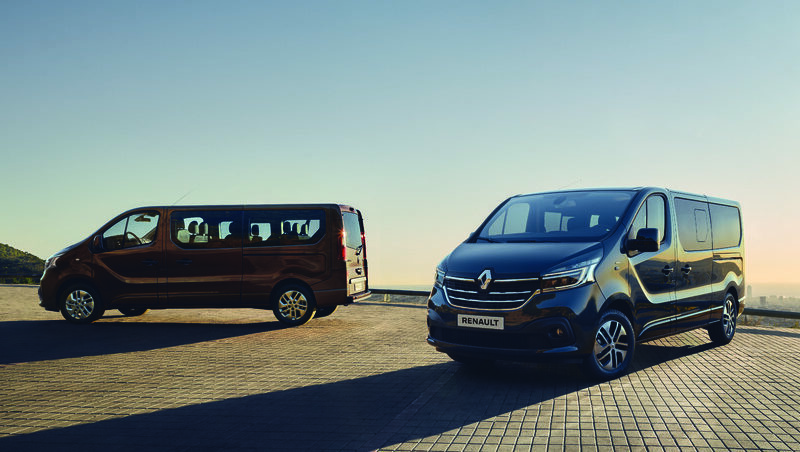 The leather upholstery in the Intens version we were driving offers remarkable comfort and hold.